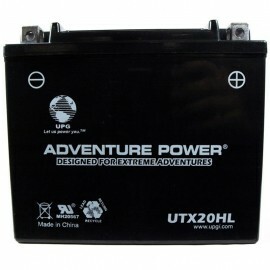 12 Volt, 3 AH Battery item 42008 replaces Moose Utility battery for Scooters, ATV Quad and Motorcycles. 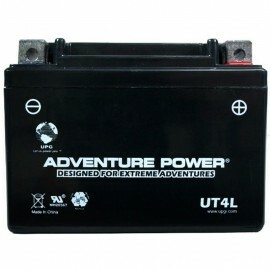 12 Volt, 4 AH Battery item 43000 replaces Moose Utility battery for Scooters, ATV Quad and Motorcycles. 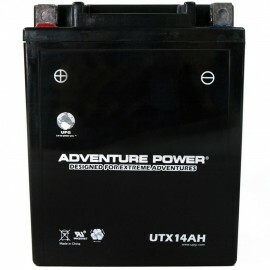 12 Volt, 4 AH Battery item 42009 replaces Moose Utility battery for Scooters, ATV Quad and Motorcycles. 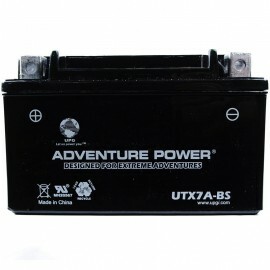 12 Volt, 6 AH Battery item 43007 replaces Moose Utility battery for Scooters, ATV Quad and Motorcycles. 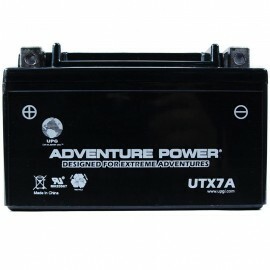 12 Volt, 6 AH Battery item 42012 replaces Moose Utility battery for Scooters, ATV Quad and Motorcycles. 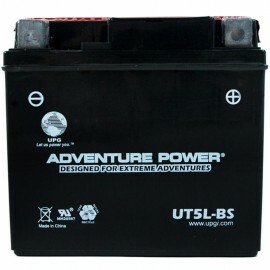 12 Volt, 8 AH Battery item 43015 replaces Moose Utility battery for Scooters, ATV Quad, Snowmobiles, Jet Ski PWC and Motorcycles. 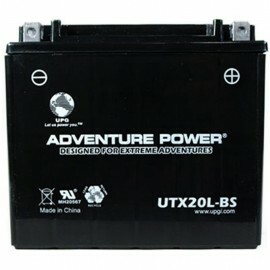 12 Volt, 8 AH Battery item 42031 replaces Moose Utility battery for Scooters, ATV Quad, Snowmobiles, Jet Ski PWC and Motorcycles. 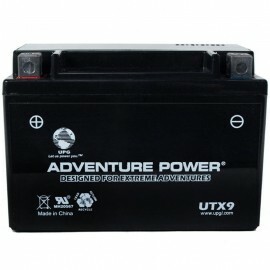 12 Volt, 10 AH Battery item 42032 replaces Moose Utility battery for Scooters, ATV Quad, Snowmobiles, Jet Ski PWC and Motorcycles. 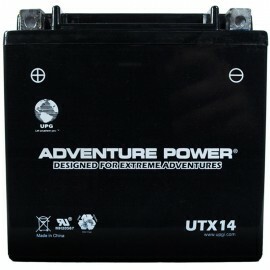 12 Volt, 10 AH Battery item 42040 replaces Moose Utility battery for Scooters, ATV Quad, Snowmobiles, Jet Ski PWC and Motorcycles. 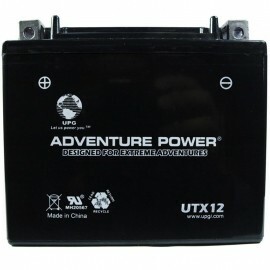 12 Volt, 12 AH Battery item 43022 replaces Moose Utility battery for Scooters, ATV Quad, Snowmobiles, Jet Ski PWC and Motorcycles. 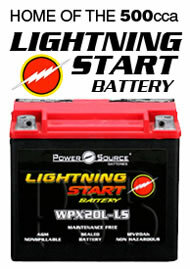 12 Volt, 12 AH Battery item 42017 replaces Moose Utility battery for Scooters, ATV Quad, Snowmobiles, Jet Ski PWC and Motorcycles. 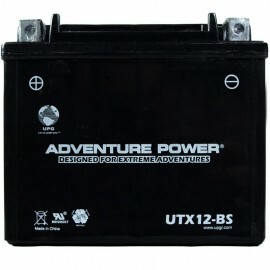 12 Volt, 12 AH Battery item 42030 replaces Moose Utility battery for Scooters, ATV Quad, Snowmobiles, Jet Ski PWC and Motorcycles. 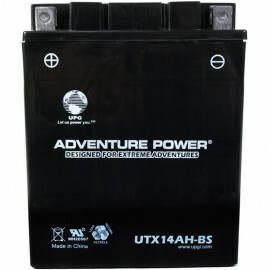 12 Volt, 12 AH Battery item 43024 replaces Moose Utility battery for Scooters, ATV Quad, Snowmobiles, Jet Ski PWC and Motorcycles. 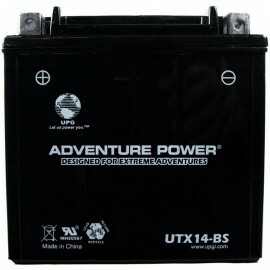 12 Volt, 14 AH Battery item 42039 replaces Moose Utility battery for Scooters, ATV Quad, Snowmobiles, Jet Ski PWC and Motorcycles. 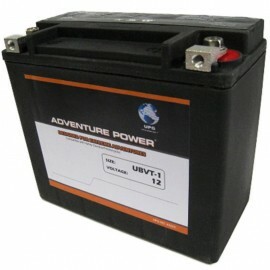 12 Volt, 18 AH Battery item 43031 replaces Moose Utility battery for Scooters, ATV Quad, Snowmobiles, Jet Ski PWC and Motorcycles. 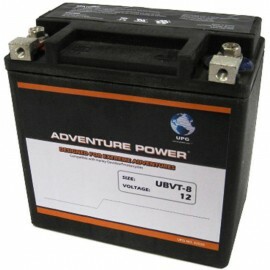 12 Volt, 18 AH Battery item 42052 replaces Moose Utility battery for Scooters, ATV Quad, Snowmobiles, Jet Ski PWC and Motorcycles. 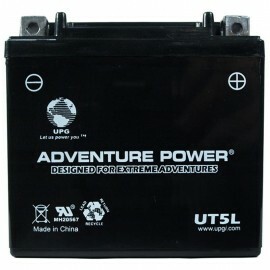 12 Volt, 18 AH Battery item 42023 replaces Moose Utility battery for Scooters, ATV Quad, Snowmobiles, Jet Ski PWC and Motorcycles. 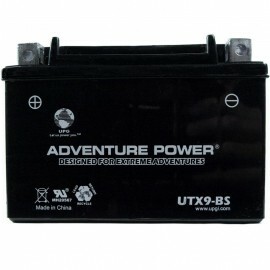 Wholesale Batteries Direct offers discount prices and high quality on a complete line of compatible Moose Utility Batteries for your Motorcycle, ATV, All Terrain Vehicle, Quad, Utility Vehicle UTV, Scooter, Jet Ski, Snowmobile and Go Kart, including 2113-0045, 2113-0046, 2113-0047, 2113-0048, 2113-0049, 2113-0050, 2113-0051 and 2113-0052. We offer Conventional (Wet-Pack), Dry Charge, Sealed Maintenance-Free & Heavy Duty extremely vibration resistant Motorcycle batteries. All of our batteries come with a full 1 year warranty. 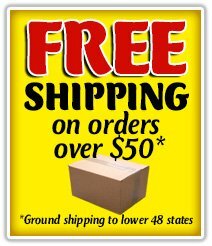 Purchase $50 or more and the shipping is FREE.